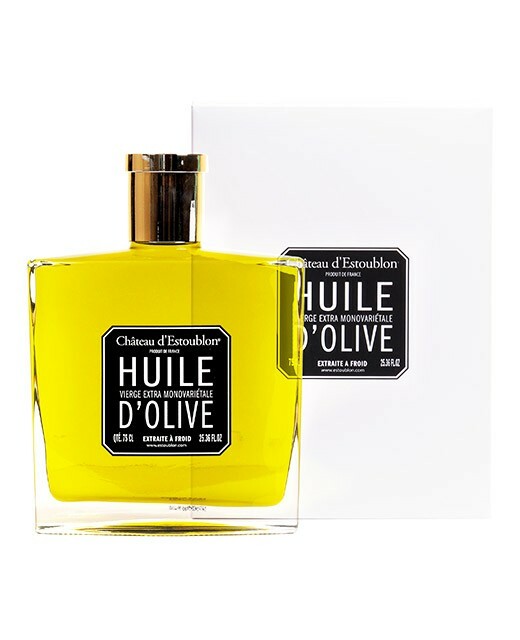 This monovariétal olive oil develop its notes of herbes freshly cut with a final touch lightly fierce and intense and persistent aromas. It can be used cold on your salads and tomatoes, or on warm dish such as fish, pissaladières, etc. 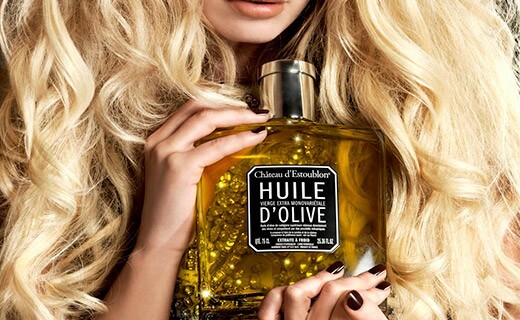 This precious monovarietal olive oil is provided to you in a beautiful "couture" bottle.